The musical world suffered a major loss in May of 1981 when Alan Gowen died of leukemia at the age of 33. Perhaps best known for his work with National Health, Gowen had also been the leader of his own band, Gilgamesh, from 1973-78. For those not familiar with this wonderful but under-appreciated band imagine a slightly jazzier version of Hatfield and the North but without any vocals. Gilgamesh recorded two studio albums, a delightful self-titled disc in 1975 and also 1978’s Another Fine Tune You’ve Got Me Into. 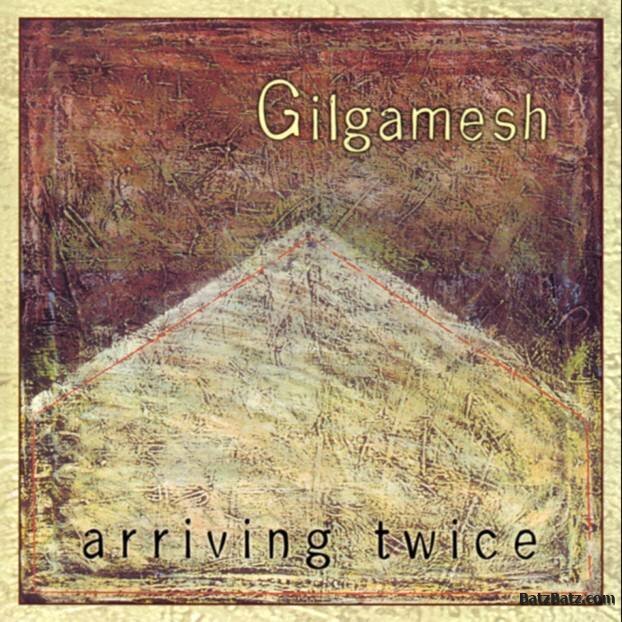 Released 25+ years after the actual recordings, Arriving Twice adds significantly to the unfortunately scanty Gilgamesh catalog. Cuneiform has once again done a superb job of releasing rare recordings of a very high musical quality. The accompanying booklet contains an extensive history of the band that is conveyed via a multitude of interviews with bandmates, friends, and other contemporaries. The music dates from three sessions recorded in 1973-75 and features mostly material from the first album. Phil Lee burns on guitar throughout, and both Gowen’s playing and compositions are stellar. There are also several unreleased pieces and significantly different arrangements of material that makes this CD an essential purchase for fans of the Canterbury sound. Overall this is an extremely well done release of archival material by a superb band that played intriguing and complex music but that never received appropriate recognition in their day. Hopefully the release of Arriving Twice will set the record straight.